Have you ever wanted to dress your family up, as a collective unit, for Halloween? I am here to spur your creative juices! There are lots of options out there. Whether you are super duper crafty and intend on making your entire family’s wardrobe out of spare ribbon, cardboard, old blankets, and tin foil, or if you don’t have a crafty bone inside your body…..you’ve got options. But you’ve got to get on it soon! Halloween is right around the corner. Don’t forget fall festivals will likely be BEFORE Halloween so you’ll need to have everything in place before then. No sweat, right?!? This sweet family dressed up as characters from Disney’s 101 Dalmatians. Great fun for the whole family! Take a look at their website here to see instructions on making your own Disney’s 101 Dalmatians costumes. Go all Disney with this mix of individual costumes found here. I’m sure you can stick with the entire Toy Story theme if you wanted. either way, super cute! Hit the link here to see a selection. Which side will your family align with? You don’t have to pick! Now that more Star Wars movies are coming out, there are plenty of new characters to choose from. Make a selection for your kids here. And still get them in time before Halloween. Don’t want to be bogged down with full costumes for your whole family? Want to go simple so the kids can be free to run around and play? Don’t want to spend hours getting ready? 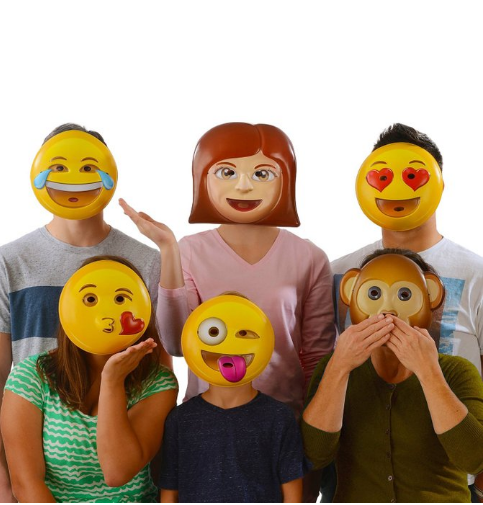 Get this set of Emoji Costume Masks and you are good to go for your entire family. The best thing? 10 bucks for the entire set. Pick up a set here. Also, you’ll want to check out Amazing Costumes for Kids Costumes. 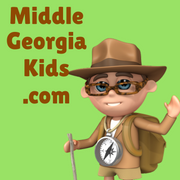 Middle Georgia Kids is a select Amazon Affiliate. It helps us to keep our child and family blog running to bring you the best events and activities in Macon, Warner Robins, Dublin, and all of Middle Georgia.